Applications, among others, are: Piezo transducer for underwater communication to send receive data and voice. It is also used for vibration, matter dispersion, biomedical applications, Piezo transducer for Underwater communication to send receive data and voice. 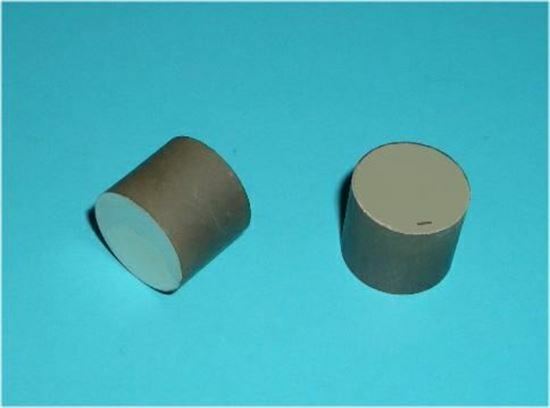 It is also used for vibration, matter dispersion, biomedical probes, sonar, Hydrophone.